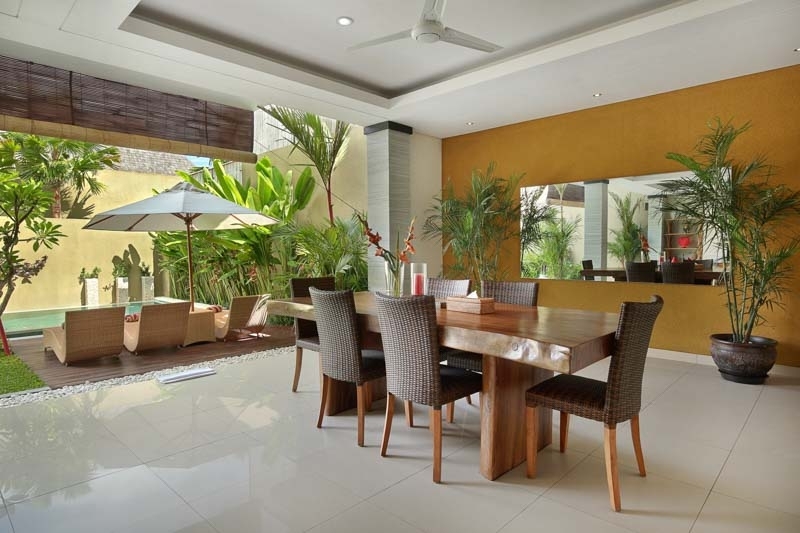 The 3 bedroom villa for rent in Seminyak, Bali comprises of 3 different magnificent bedrooms with air conditioning, en-suite bathrooms, a fully organized kitchen and a poolside dining hall for use. 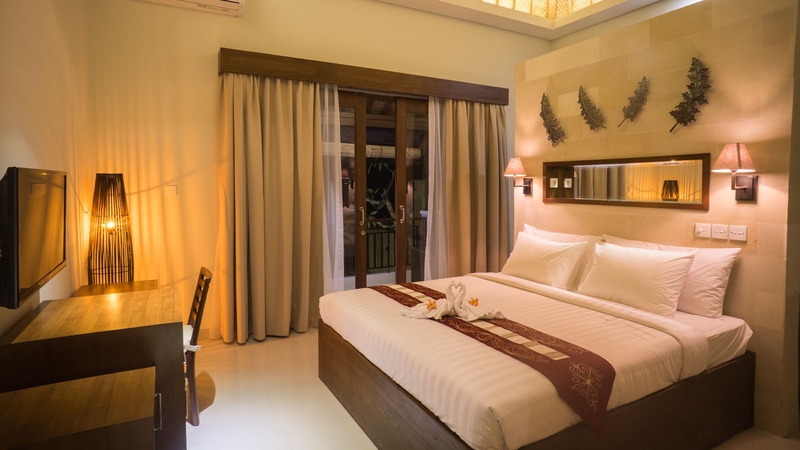 An exquisite lounge and the master bedroom are present on the 1st floor with its face toward swimming pool and garden. 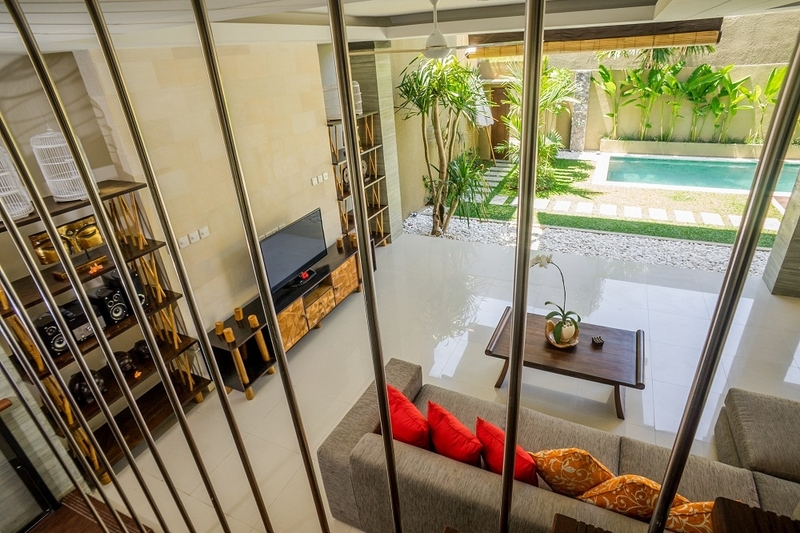 The remaining 2 bedrooms are having balcony and glass door and located on the second floor of the villa in Seminyak. You can have access to stair gate on request. 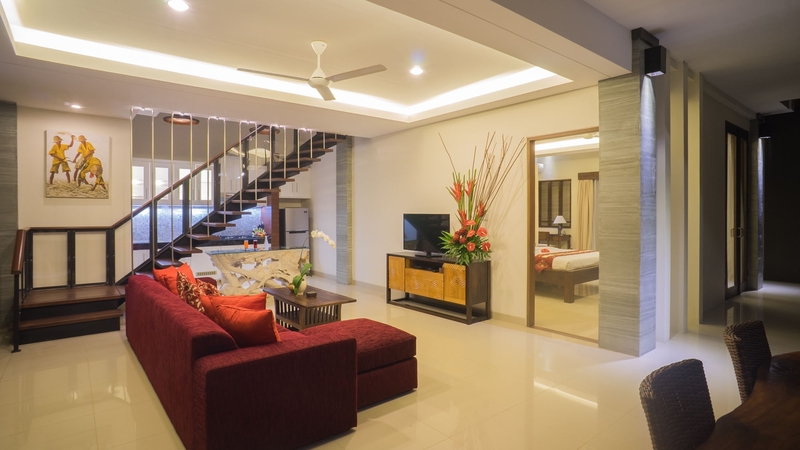 From DVD players and Flat TVs to Mini-refrigerator, wardrobe, dressing table, en suite bathroom, bathrubs and desk with a couple of beautiful rattan chairs arranged in balcony, everything is ensured to add to your luxury and comfort while looking at the swimming pool or garden from the top. 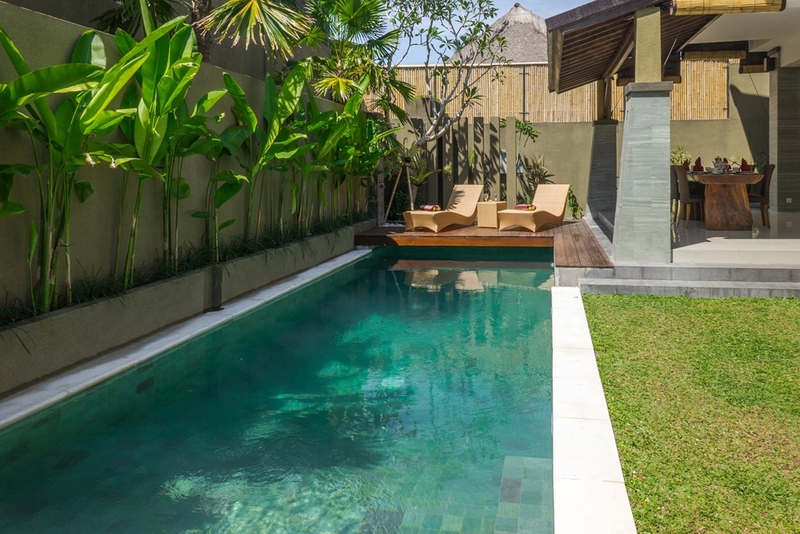 A hearty welcome to The Kumpi Villas, your private luxury villas hideout in Seminyak. 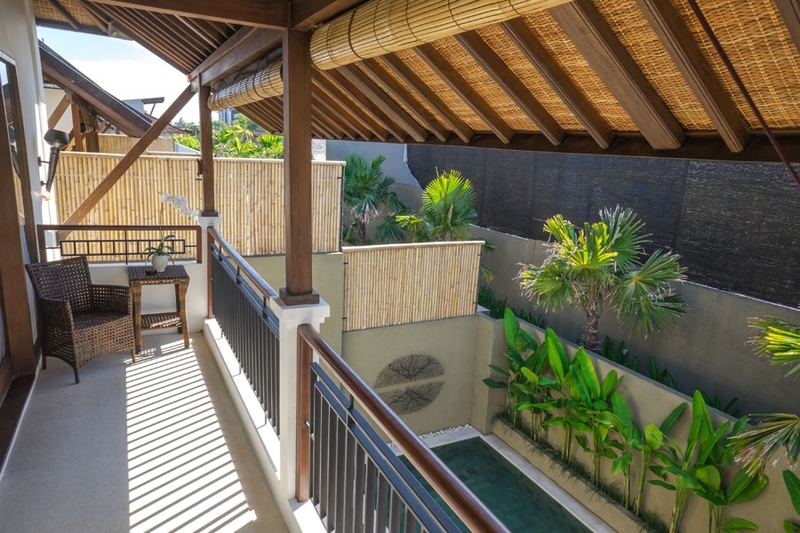 A 30 minutes drive away from the International airport of Ngurah Rai Bali, our Kumpi villas is a great option for luxury villas rental accommodation in Seminyak, Bali that can be used for different purposes starting from warm romantic escapes, relaxing family or group vacations, sea surfing or private luxury villas in Bali all through to wedding and honeymoon villas. 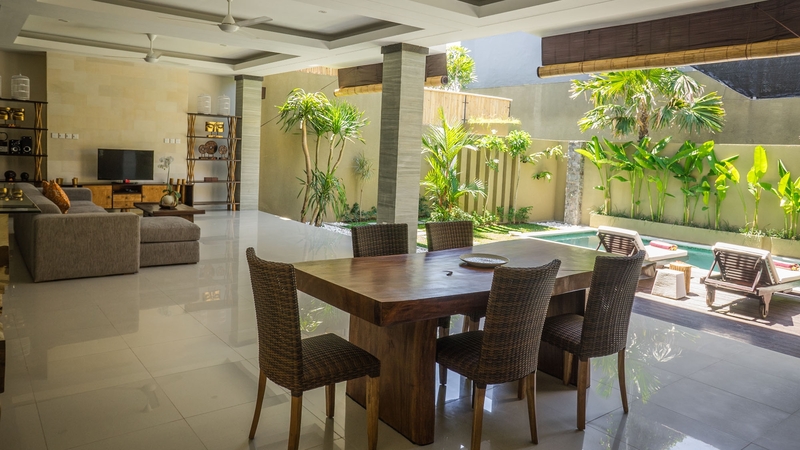 Our private luxury villas include 2, 3 and 5 bedroom villas that can serve your modern lifestyle and accommodate all your vacation needs with great rental choices in Seminyak. 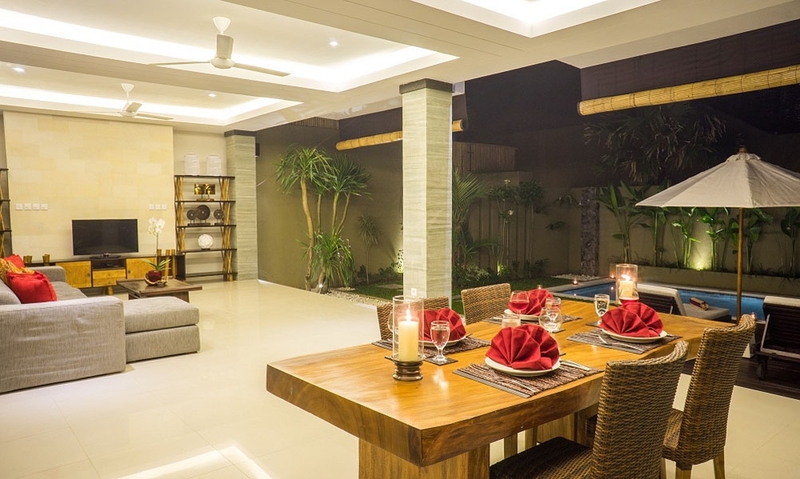 Be sure that our villa rental is available in such a place in Seminyak where every luxury will be within your reach, making your Bali trip special and memorable. 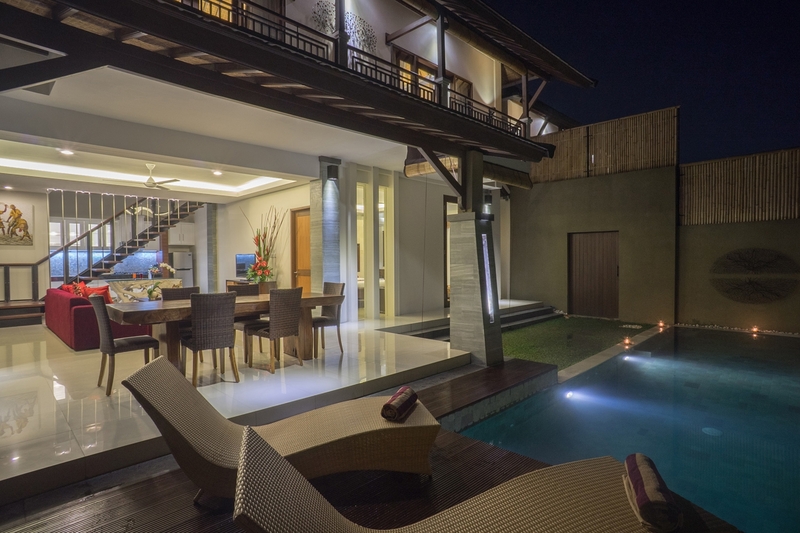 We offer private luxury villas rental close to Petitenget and Seminyak Beach that are surrounded by top class brands designer boutiques, eateries, nightclubs, spas and more. 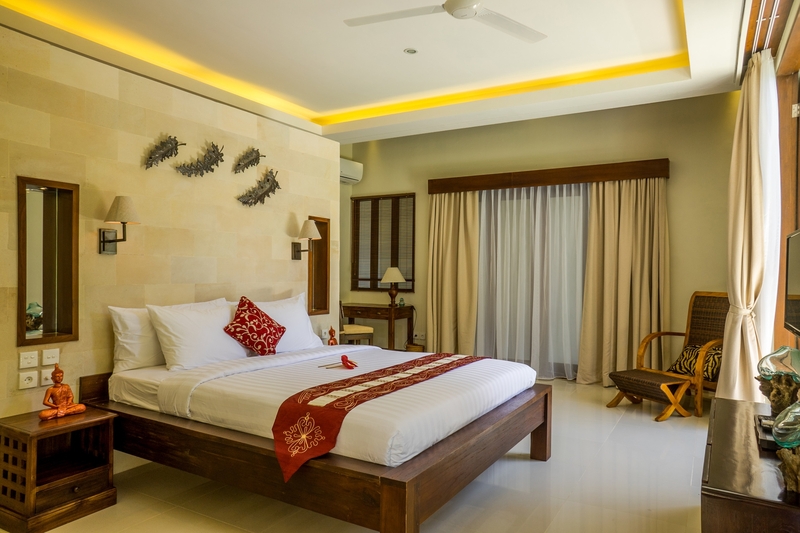 You can certainly have comfortable and luxury accommodation in Bali using our exclusive villa rental choices that assure to give you a real taste of Balinese life and culture. 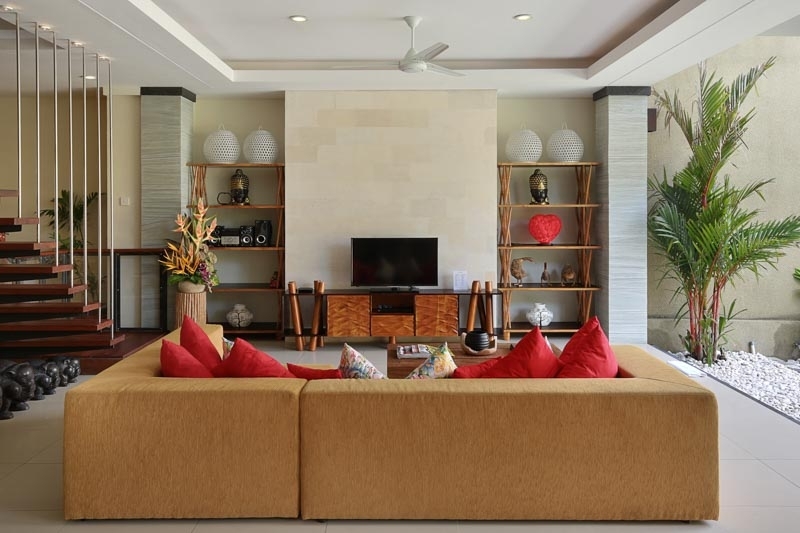 From beauty and privacy to peace and serenity, everything comes included in our villas for rent so as to maximize your trip experience. 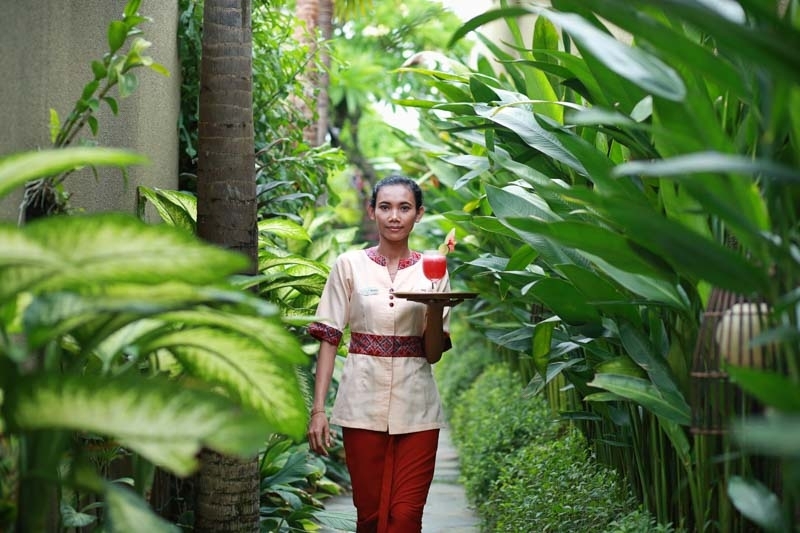 Each of our private luxury villas in Seminyak has peaceful outdoor section with beautiful humid gardens. 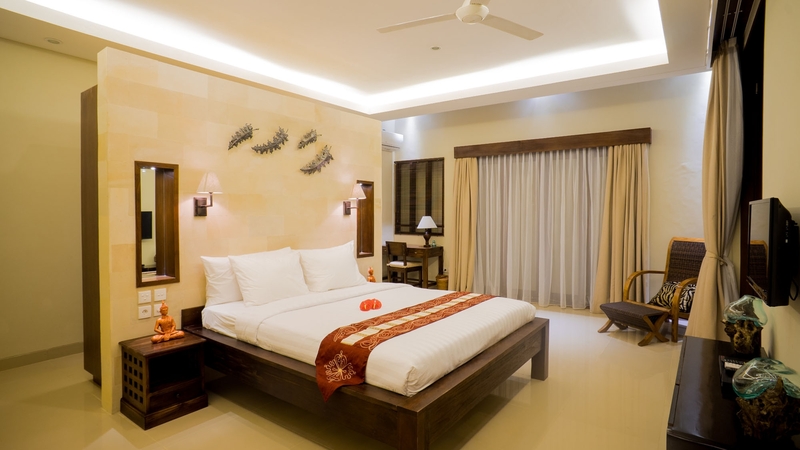 You will feel overwhelmed with the modern amenities and the elegantly designed Kumpi villas with their well maintained lawns. 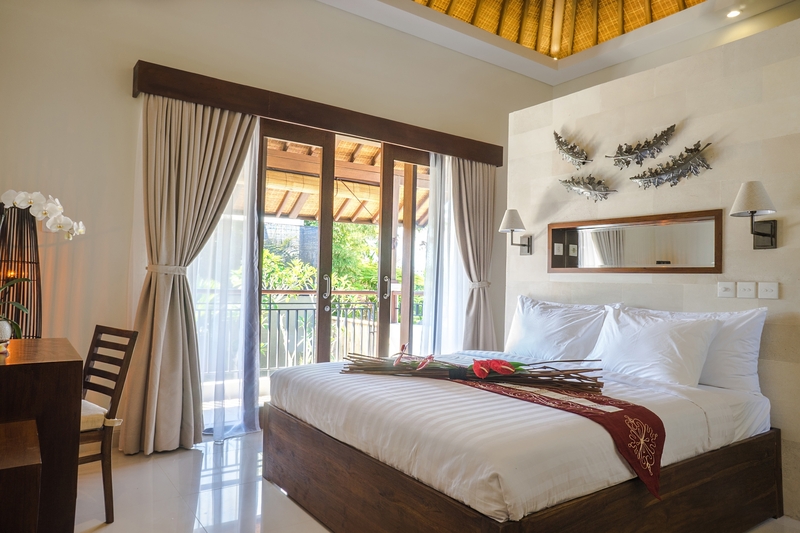 Built in true Balinese style and providing the most luxurious yet affordable family rental accommodation, our Bali villas for rent in Seminyak commits to give you maximum relaxation and comfort during your trip to Bali with your near and dear ones on any and every occasion. 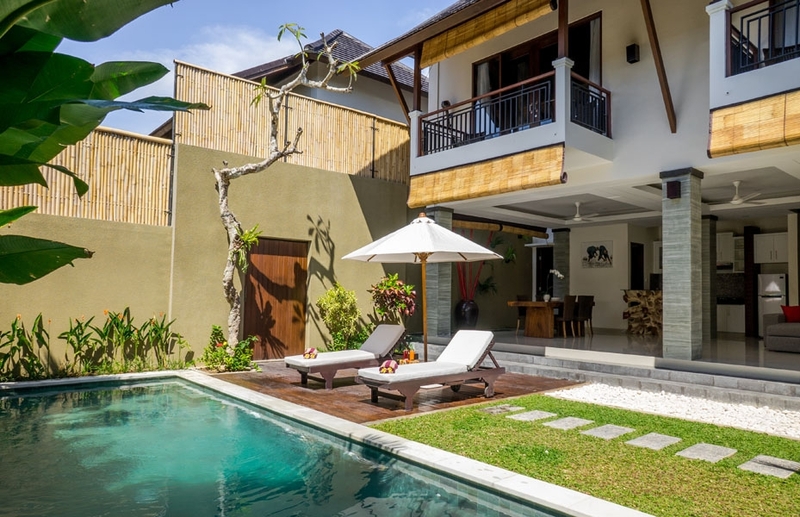 Private Luxury Villas Rental Services: Our villas for rent in Seminyak are family-friendly, with strong safety measures in place for protecting your children. 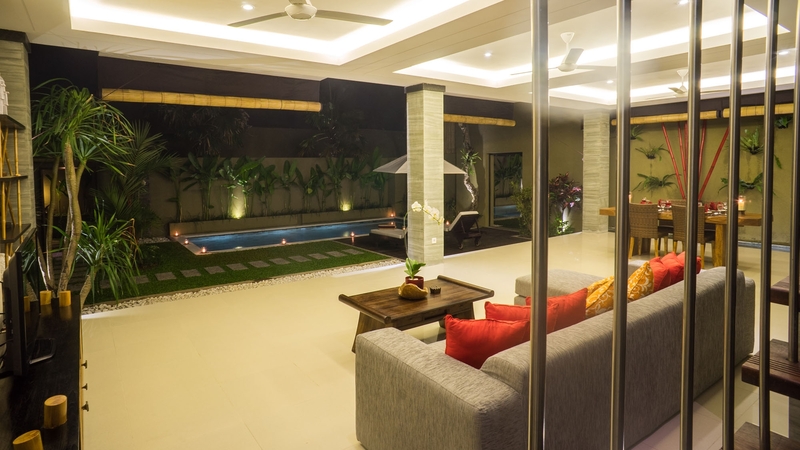 All the swimming pools are available with utmost privacy and fenced properly to prevent your kids from falling into them either accidentally or intentionally. 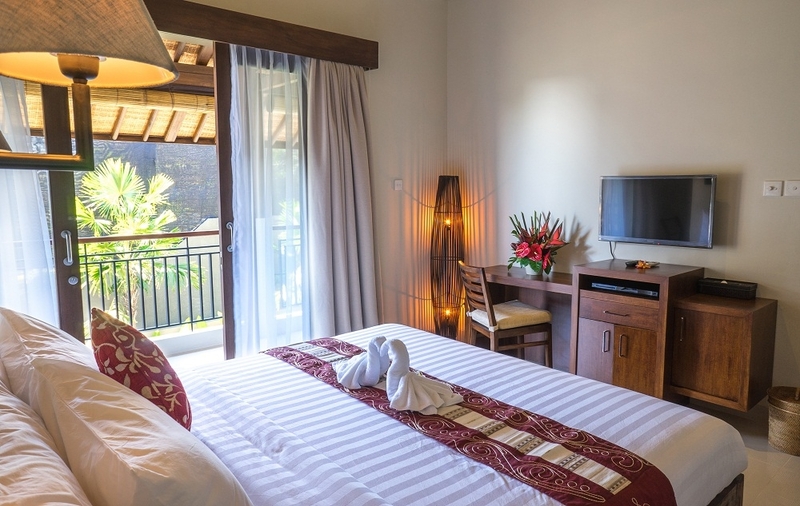 The Kumpi Villas is well equipped for families including a limited number of baby cots and high chairs. . Professional trained baby sitters are available upon request. 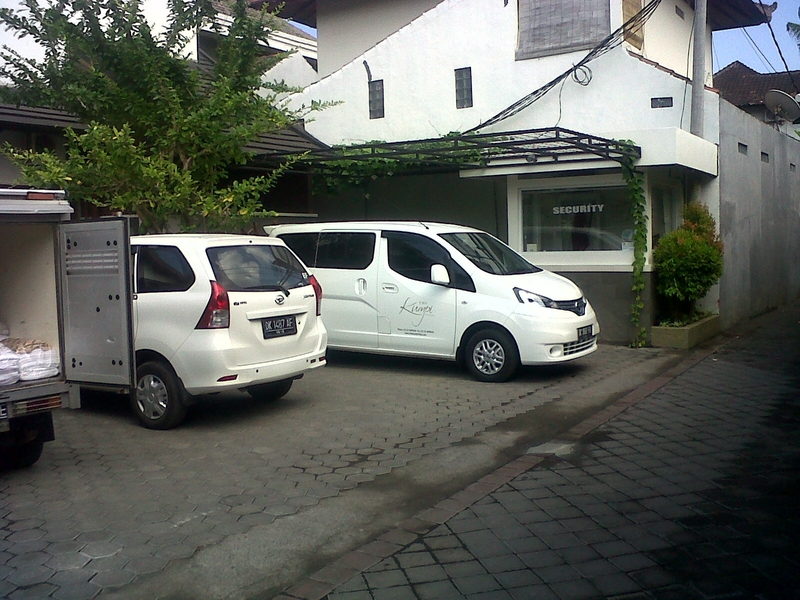 We have professional chef, driver, security and staff to serve you 24 hours a day and meet your needs. 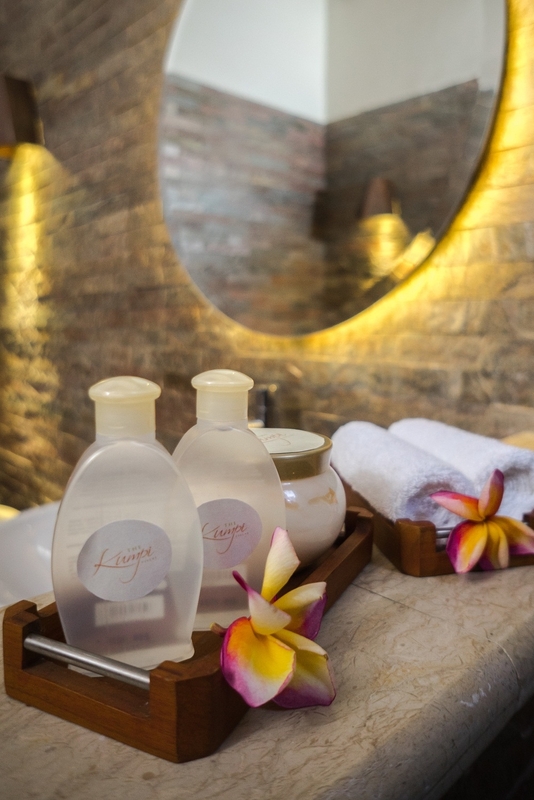 Our villas readily respond to special requests of guests such as restaurant reservation, day tours, spa and massage appointments etc. We can also take care of your anniversary, honeymoon, weddings, honeymoons or birthday requirements at highly reasonable rates and supply unlimited access to WiFi internet connection. 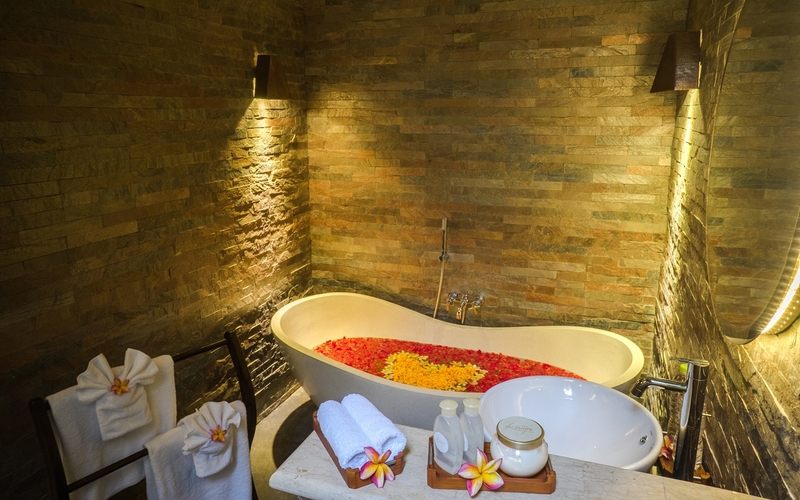 In-house Spa and Massage Facility: Our villas for rent in Seminyak Bali have spas where experienced spa therapists are available to offer a wide range of beauty and body treatments to customers. 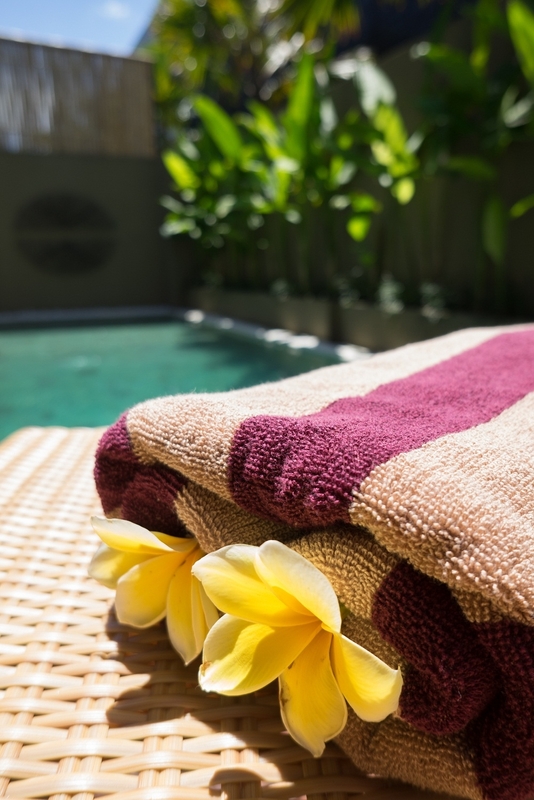 Each of these therapists is capable to give you a relaxing retreat leading to total refreshment of your body and mind. 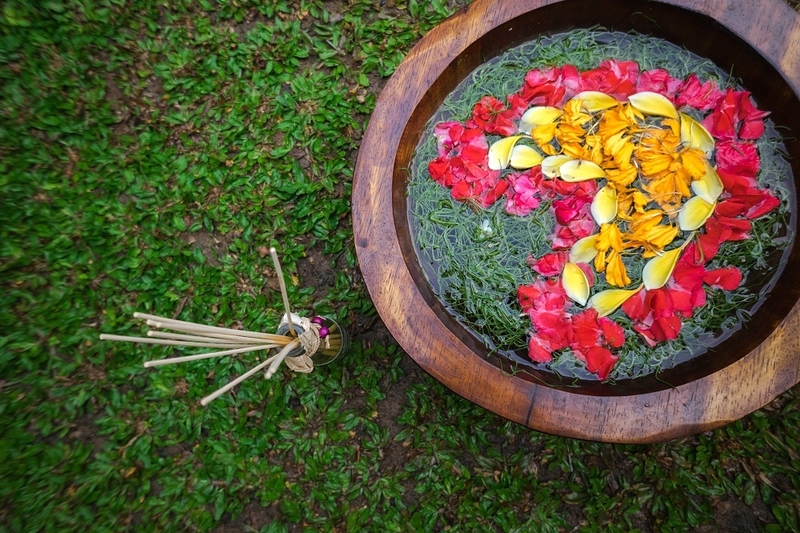 Come to immerse yourself fully in an Island journey that begins the pleasurable retreat of foot spa, neck, back and shoulders massage or a traditional full body massage in Balinese style. 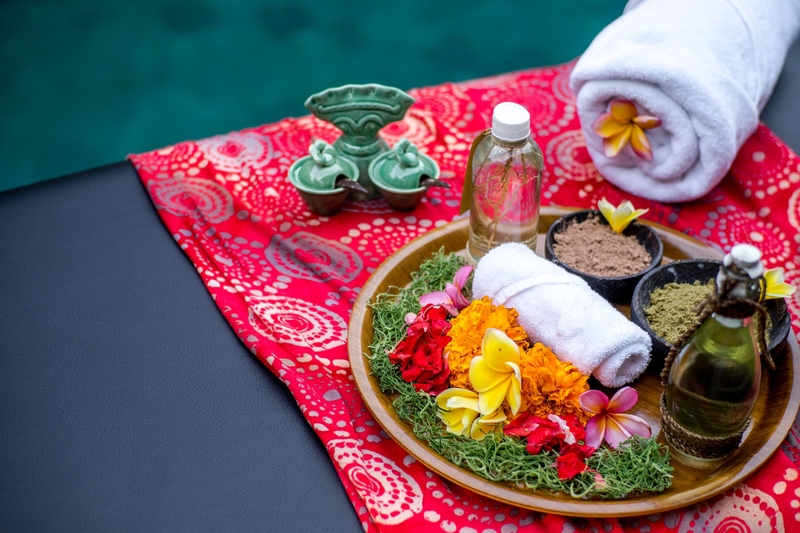 Using special spices and local herbs together with scented oils, our spa services in private luxury villas in Bali cover specialized body, face and foot treatments so that you can feel pampered and relaxed at the end. 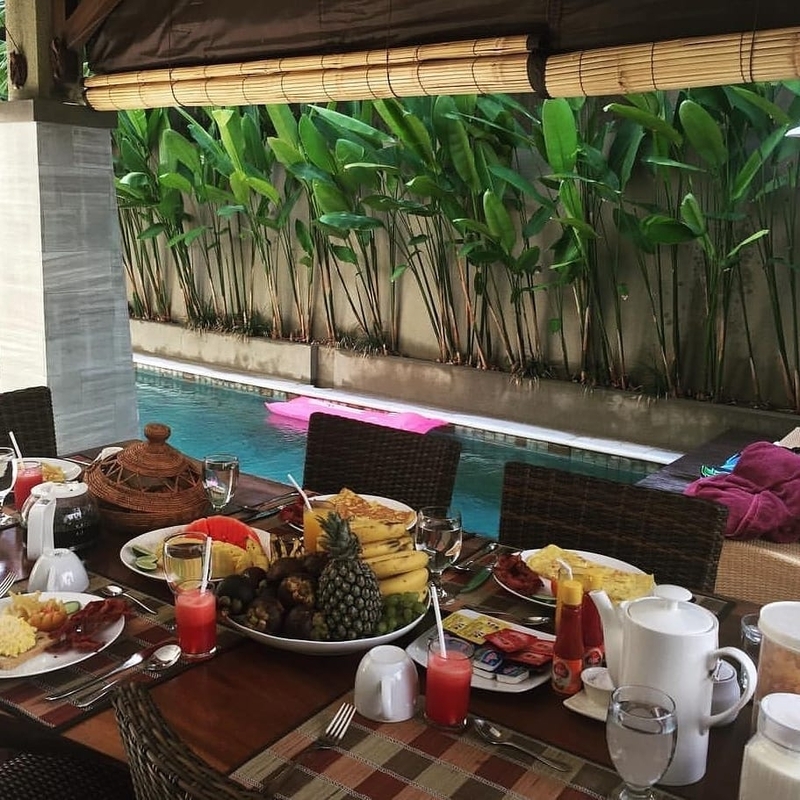 Options include a priced room service menu of international and local meals; private barbecues for special occasion and other specially ordered meals can be cooked at the villa or delivered from fancy restaurants nearby. 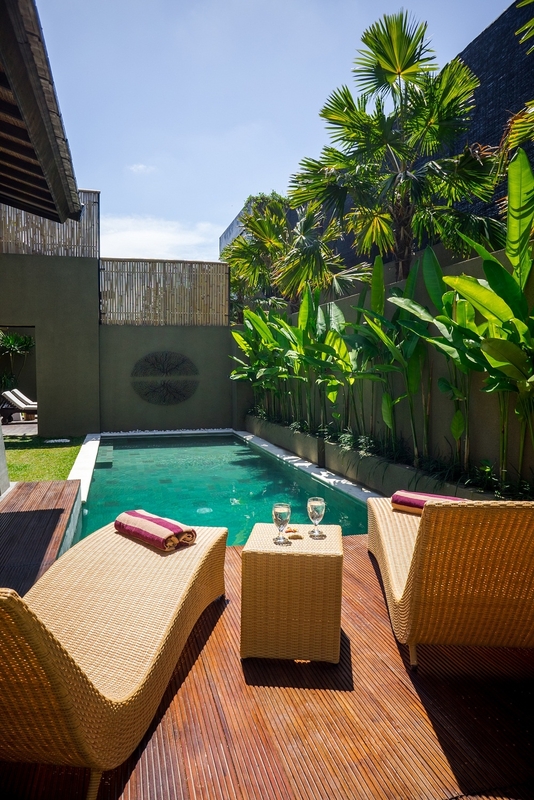 The Kumpi Villas are perfectly located in the heart of Seminyak. 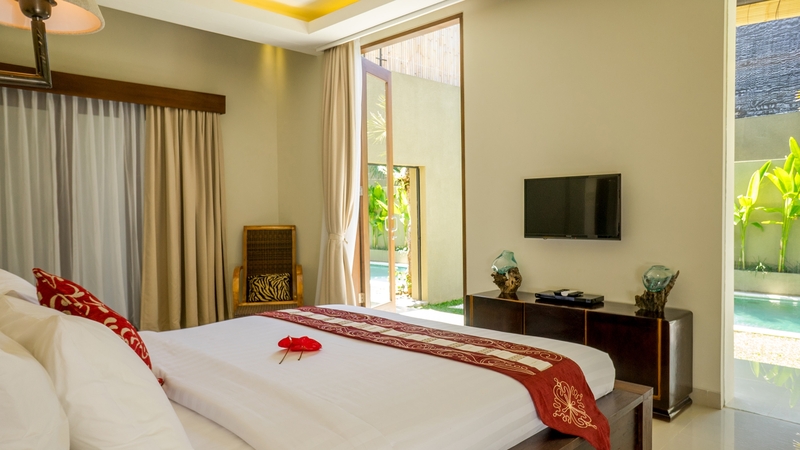 Everything is close by: 8min walk to the famous Beach Club Ku De Ta and Seminyak Square or a 7min walk to the Champagne Bar Red Carpet. Fanciest restaurants, shops and spas are all around and yet these villas are quiet, isolated by tropical gardens.